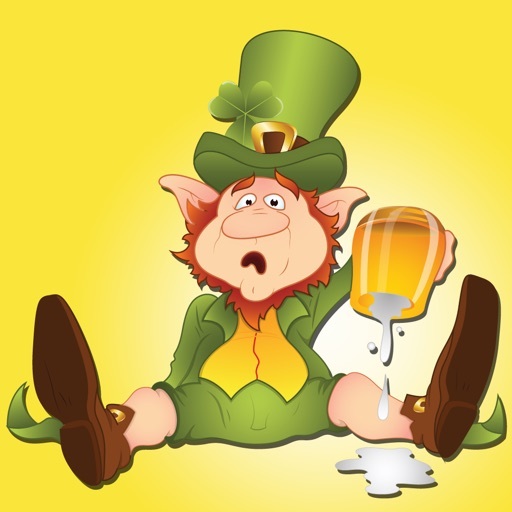 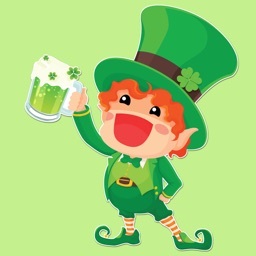 Everyone is Irish on Saint Patty’s Day. 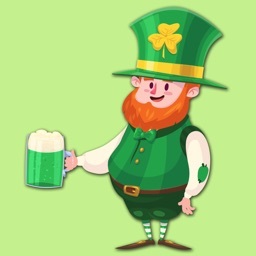 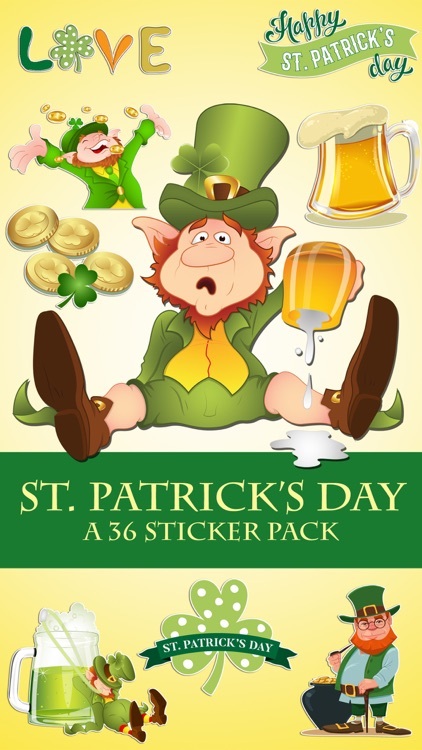 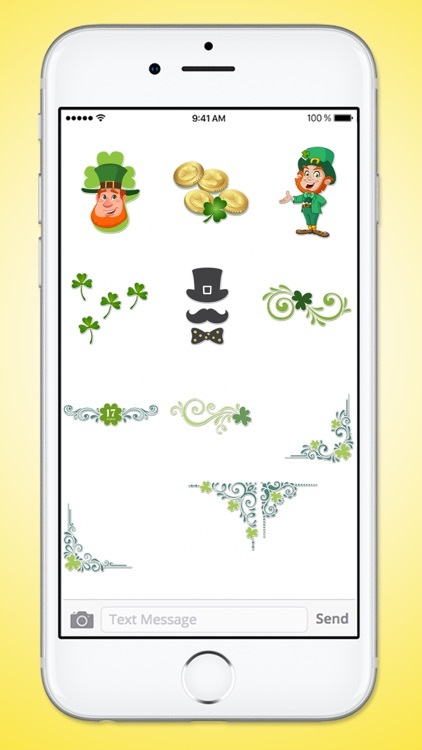 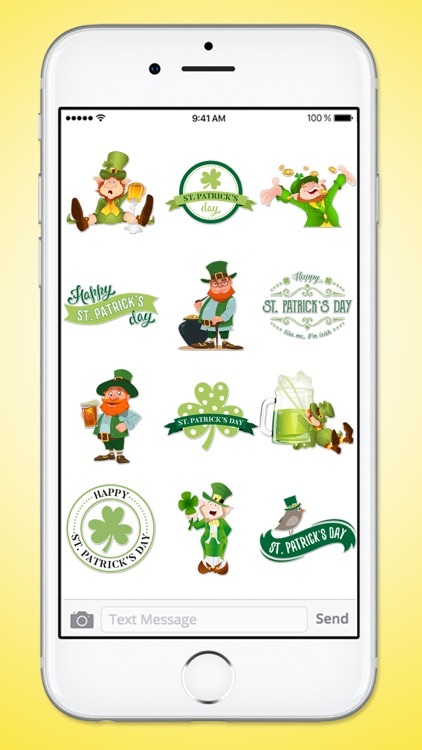 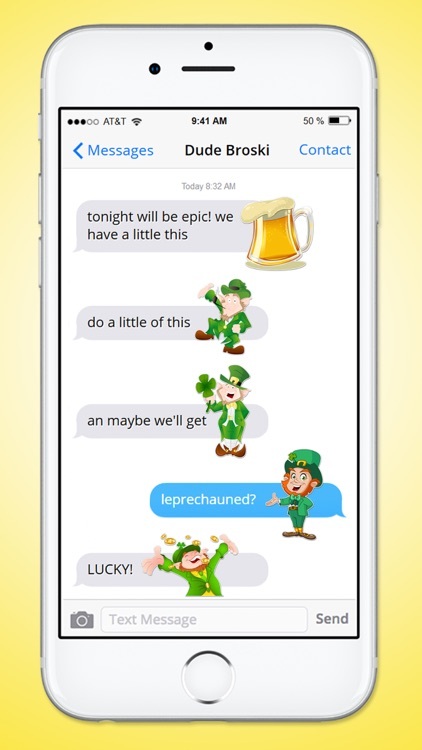 Wish someone Happy Saint Patricks Day in a way they will never forget with St Pattys Day Stamps Sticker Pack for iMessage. 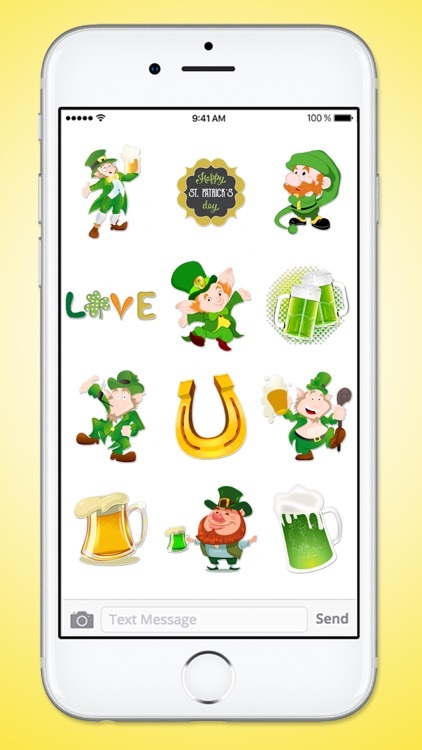 These 36 green and gold stickers will brighten any message whether it’s to celebrate the wearing of the green or even just to say hello.